Robuck Security provides quality alarm systems, with a range of solutions that can be hard wired, wireless, or a combination of both. They can be a stand-alone security alarm system or can be integrated with an Access Control and CCTV system. 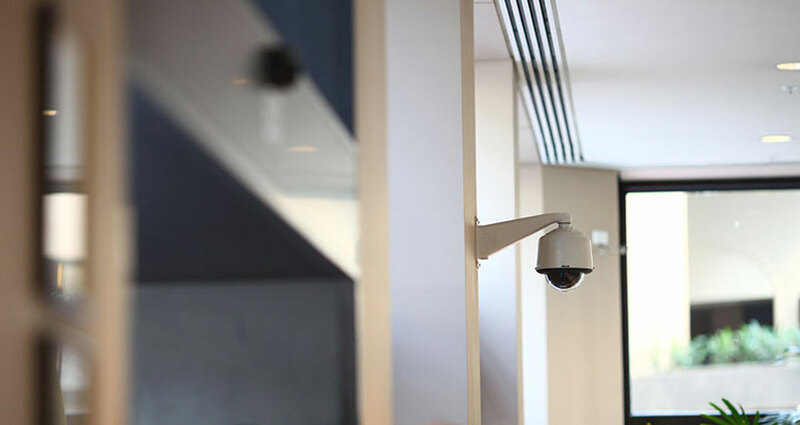 It’s widely recognised that early detection of an intruder or plant fault on a site can save a client thousands of dollars therefore an effective solution for the location and configuration of the security alarm system is critical. Robuck Security has a proud record of industry-leading alarm systems. They can address the specific needs of individual clients, no matter how large or small or how simple or sophisticated. Having designed the best security alarm system, taking it from the drawing board to your premises is the next challenge. It is the careful project management Robuck Security takes at this vital alarm installation stage that can make the difference between a good idea and a great outcome.